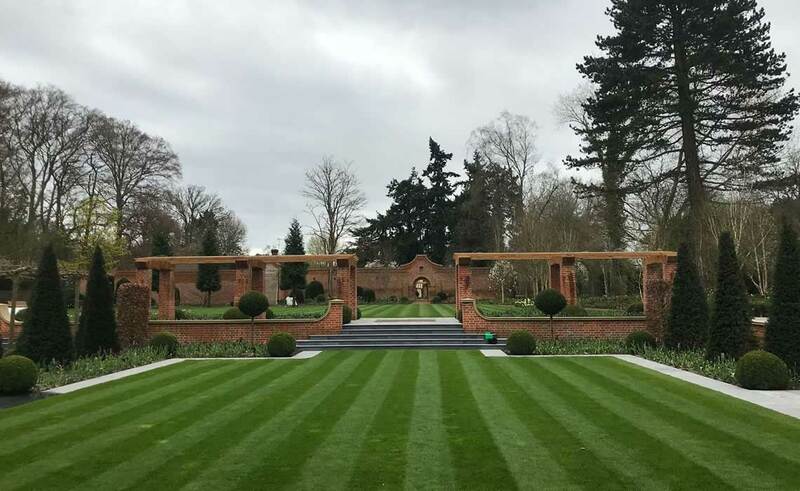 We use a quality ornamental lawn turf that can be used for landscaping where fine garden lawns are required. It contains fine fescues with hardwearing super-dwarf ryegrasses, a major step forward in grass breeding which allows it to be used where fine turf is required with the knowledge that it’s not going to suffer from wear and disease problems that have been associated with the traditional fescue/bent mixtures. 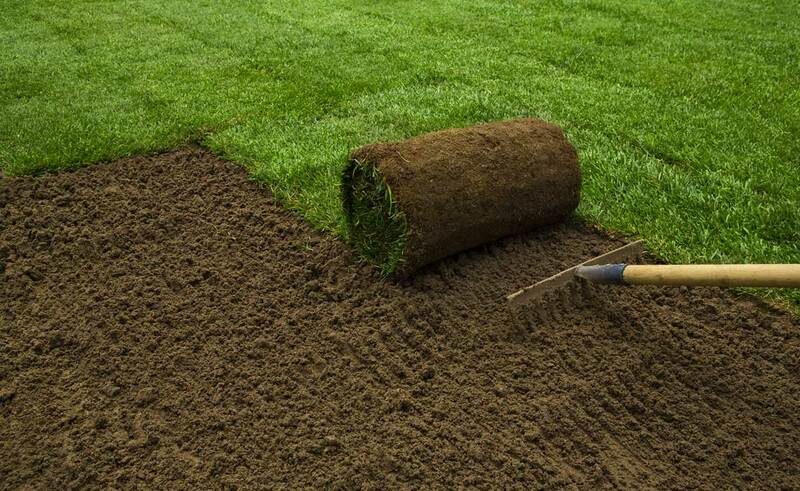 Its fine appearance makes it ideal for ornamental lawns and some sports applications like croquet lawns and golf course tees, fairways and green surrounds. Fully established mats of wildflower plants grown on a layer of peat-free green-waste compost over a recycled carpet-fibre mat which is strong, lightweight and acts as a mulch that suppresses indigenous weeds. These mats are simply rolled out onto prepared soil to create an instant meadow of wildflower which requires mowing only once or twice a year. Three mixtures are available that can be used in a wide range of landscapes including private gardens and estates, municipal areas, parks and gardens. The look of a traditional meadow that contain over 30 native species of wildflower and grasses. Spectacular wildflower colour from April to October and grasses produce winter interest. With an average height of 51cm and maximum height of 75cm this has been produced to meet demand for a low-growing wildflower meadow where you can walk and see the flowers under your feet rather than admiring from distance. Flowering from April to October and an average wildflower height of 51cm and a maximum of 100cm, this mixture has 32 native wildflower species. We only use high quality screened topsoil’s that don’t contain recycled waste. British Sugar’s Landscape 20 is our preferred and most used topsoil. It is derived from prime arable soils and is ideal for our landscaping projects because it is highly friable with a sandy loam texture and good level of nutrients and organic microbial activity. We find it easy to work, with hand tools or machinery. It is quality assured by undergoing regular independent analysis and is entirely free of contaminated waste and invasive weeds such as Japanese Knotweed. As a fully natural product Landscape 20 does contain annual weeds but these are easily managed using normal weed control methods. It is disease-free and contains no pesticide contamination. The impressive Landscape 20, BS3882:2015 compliant topsoil has been continually developed over the past decade and has become the most successful product of its type in the UK.